Establish your mini farm in the highly desirable and infrequently available property along Hales Chapel. 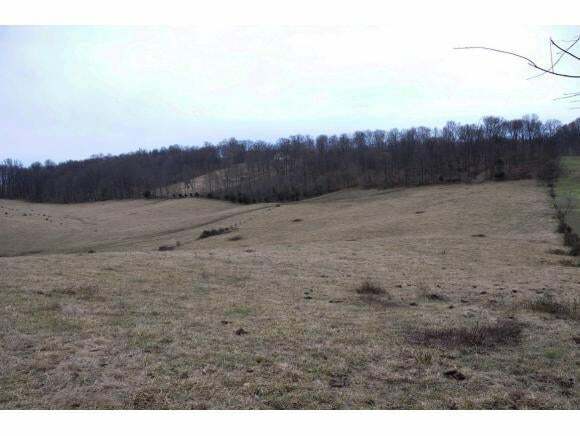 Thriving nearby residential development attests to the demand, beauty, and convenience of this property to Johnson City, Greeneville, and Kingsport from this area. 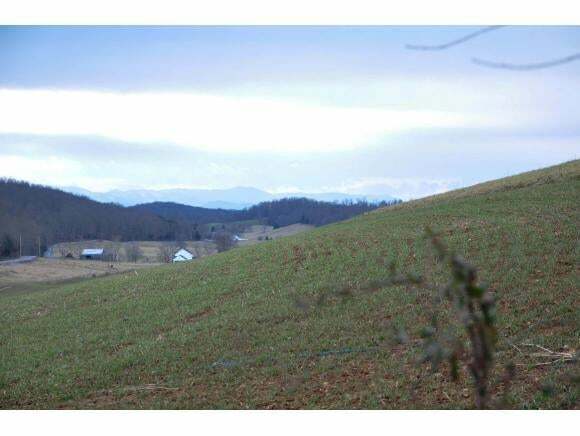 +/-34 acres of part woods and part pasture with several good house seat locations that can offer high privacy from the paved road yet long range mountain and 180 degree pastoral views. A spring fed farm pond gives livestock a place to drink and ducks a place to sit. Mr. Investor, sufficient frontage to sub-divide into smaller parcels. 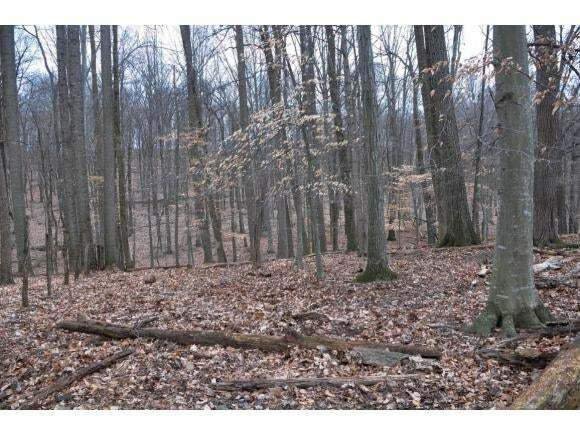 Seller will consider simple sub-divide into +/-17 acre parcels priced separately and both could qualify for Greenbelt tax benefits. Property is presently informally leased for cattle but lease can be terminated or continued at buyer's choice.